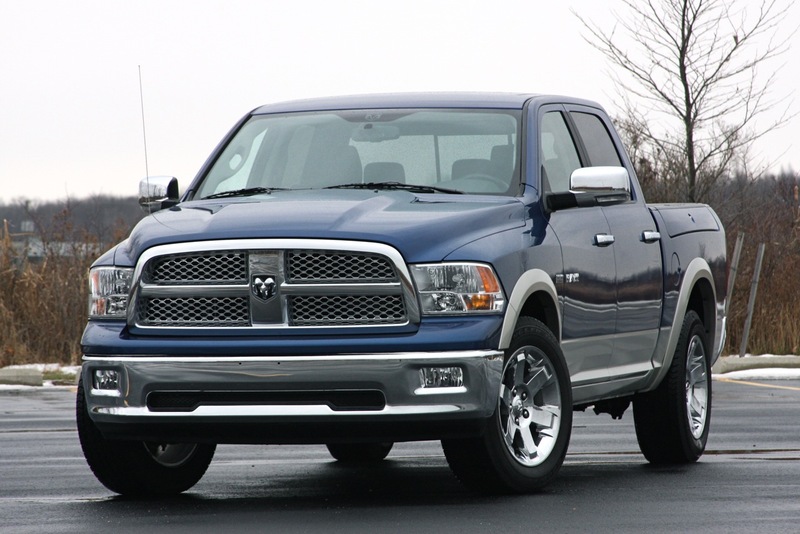 I guess some people understand the pointlessness of a heavy duty hybrid car and as a result of this Dodge has announced that no Ram truck will be offered in this form. This decision is based not only on this truth but also on a couple of fundamental economic decisions. The best part of which is that there is no real demand for any sort of hybrid pickup trucks and Ram trucks being one of the major players would easily have figured this out. The second part is related to costs. 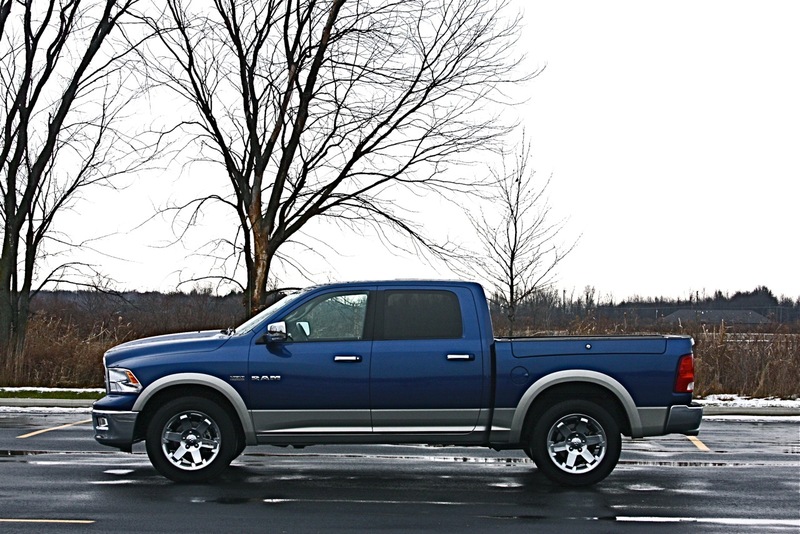 Dodge realized that the average pickup truck buyer runs a car on a budget, most of the times a tight one. Interesting as hybrids may be, in workhorses they don’t make that much of a fuel saving difference. What’s worse is to be found in how hybrid technology is still expensive. Even to the pickup truck buyers that may afford it, it doesn’t make much sense in the long run and therefore the market share drops. Everything is mostly basic economy and I think Dodge made a good decision on this front. 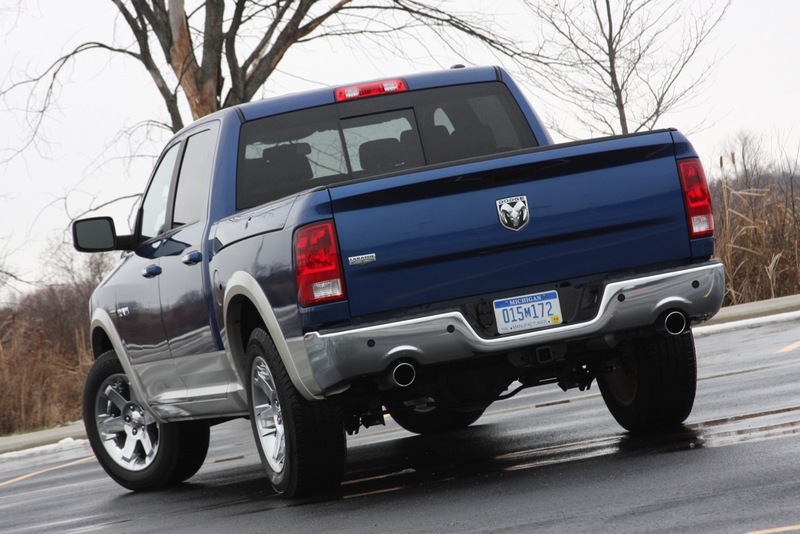 Not wanting to kill off the environmentally friendly buzz around the pickup truck Dodge announced that they will be delivering 140 PHEV Ram trucks over the next few months. This is because Dodge managed to whip out a few hybrid Ram pickups under programs such as the American Recovery and Reinvestment Act grant.